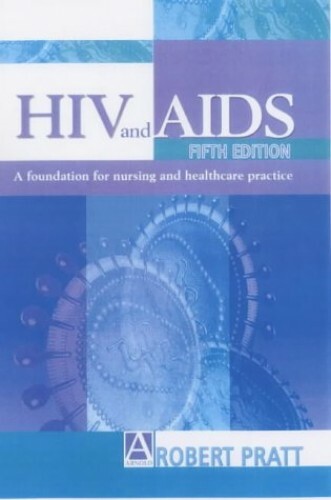 Based on needs-based model of nursing, this book provides reference to a spectrum of HIV disease for nurses, midwives and other healthcare professionals. It provides understanding of issues behind the epidemic. It explores how to help patients adhere to treatment, how to advise patients on alternative medicine (CAM) approaches to therapy and more. HIV & AIDS: A Foundation for Nursing and Health Care Practice is based on an enhanced needs-based model of nursing, providing a comprehensive reference to the entire spectrum of HIV disease for nurses, midwives and other healthcare professionals. Now completely re-written and updated, the 5th edition of this highly successful text provides a new understanding of the issues behind the epidemic. The dynamics of science driving patient outcomes, including epidemiology, retrovirology, immunology and pathogenesis, are clearly described and made accessible, to provide a sound evidence base for making effective clinical practice decisions. Major new chapters explore how to help patients adhere to treatment, how to advise patients on complementary and alternative medicine (CAM) approaches to therapy and, importantly, the issues confronting nurses, midwives and other health care professionals in the developing world.